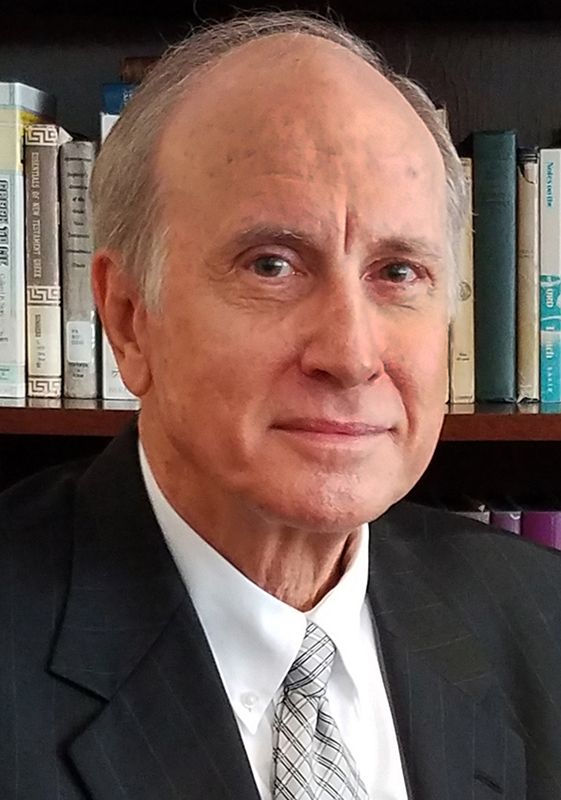 NASHVILLE (BP) -- D. August (Augie) Boto has been named interim president of the Southern Baptist Convention Executive Committee. Meeting in Nashville April 4, the EC officers acted according to EC Bylaw 6 in tapping Boto for leadership following the March 27 retirement of former EC President Frank S. Page, who cited a "personal failing" in announcing his immediate departure. The EC's five officers also granted Boto "the option to appoint an interim EC presidential ambassador during this period of transition to assist him in fulfilling the many representative functions that fall to the office of president," EC chairman Stephen Rummage said in a statement to Baptist Press. Boto, an attorney, "brings more than 20 years of denominational service to this strategic task," said Rummage, pastor of Bell Shoals Baptist Church in Brandon, Fla. "Following three years as a member of the Executive Committee in the 1990s, he was selected as Executive Committee vice president for convention policy/staff counsel in 1998. In 2007, he was named executive vice president and general counsel of the Executive Committee. "The officers have confidence that Augie will provide stability in leadership for the Executive Committee during this interim period as the EC begins its search for a new president," Rummage said. Boto said the EC staff "is committed to the principle that Southern Baptists accomplish more when we work together. In the lead-up to the SBC annual meeting in Dallas, our staff will spotlight the full array of Southern Baptist missions and ministries, promoting support for our collaborative work through the Cooperative Program." The full EC will elect a presidential search committee during a special called plenary session in Nashville April 17. In accordance with a provision of EC Bylaw 6, adopted in 2012, the six-member search committee will be elected by written ballot among nominees from the floor during the special meeting. The board chair will serve as an ex-officio member with the right to vote, constituting a seven-member presidential search committee. "We ask Southern Baptists," Rummage said, "to continue to pray for the Executive Committee staff in their day-to-day duties in the countdown days to the SBC annual meeting in Dallas and for the full Executive Committee as we meet in two weeks to elect a presidential search committee." In addition to Rummage, the EC officers who met in Nashville were secretary Stacy Bramlett, a bank vice president in Collierville, Tenn.; Administrative Committee chairman Kent Choate, people development pastor at Foundation Church Sapulpa in Sand Springs, Okla.; Business and Finance Committee chairman Steve Swofford, pastor of First Baptist Church in Rockwall, Texas; and CP Committee chairman Rolland Slade, pastor of Meridian Baptist Church in El Cajon, Calif. The sixth officer, vice chairman Shane Hall, passed away in February and has not yet been replaced. Boto is a member of Forest Hills Baptist Church in Nashville where he is a Sunday School teacher and regular Bible Study leader. He is married to Cindy, and they have three adult children: Lucas, Matt and Grace.